Lately, we’ve been talking a lot about how YOU, #AwesomeAdmin, possess awesome Superpowers. 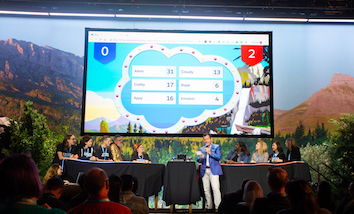 As Salesforce Administrators, you champion productivity, deliver innovation and connect experiences to make your company successful every day! Those Superpowers are invaluable, and my mission is to help you realize and utilize them in every way! This November, we will amp up your Innovation Superpower by getting hands-on with Einstein. We’ve heard a lot about about how artificial intelligence will change the way we work and I’m excited to explore how we as Admins can take advantage of this technology. YOU can Be an Innovator! 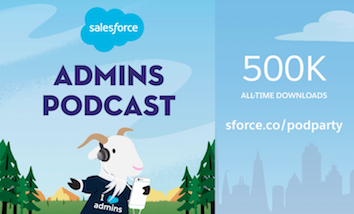 With help from our Salesforce Admin evangelist, LeeAnne Rimel, and Einstein product team, Ayori Selassi, and Marco Casalaina you’ll learn how to build an AI-powered app in six videos over two weeks. Every other weekday at 10 a.m. PDT, we’ll post a new video covering the “Topic of the Day” and demo our app-in-progress. 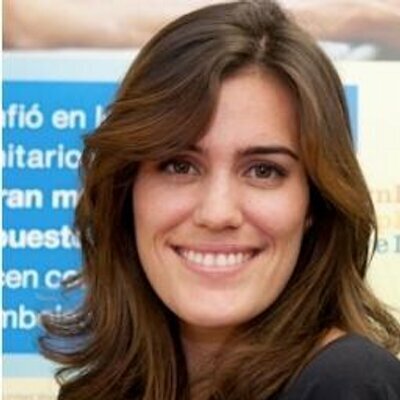 We’ll also suggest a Trailhead module to help you go deeper on the topic. Follow along with each step in the videos, and build the same app with us. Or, show us your creativity by making tweaks along the way and building your own AI-powered app. 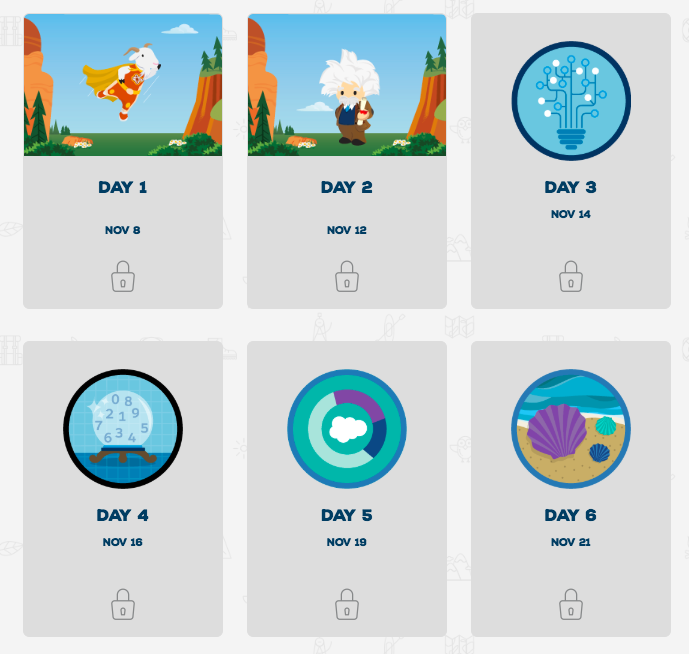 Then, complete the Be an Innovator trailmix, which we’ll be adding to throughout the next 2 weeks, and earn the special community badge! You’ll be a master innovator in no time!? Not only will you master AI but you can also win some awesome prizes! Each video will include a CTA to share something on Twitter using #BeAnInnovator. Simply share out on Twitter and you’ll be entered to win an Einstein Figurine and t-shirt! 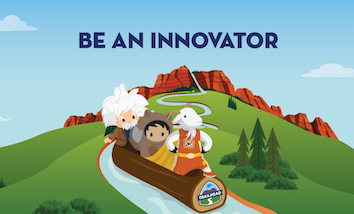 Plus, if you complete the Be an Innovator trailmix by December 31 (11:59 p.m. PDT), you’ll also earn a special Be an Innovator community badge and be entered to win an Awesome Prize Pack that includes an Einstein Plushie and Innovation Superpower cape! Joining the adventure is easy. All you have to do is visit the Be an Innovator page each day over the two-week journey. The first video will unlock at 10 a.m. PDT on Nov 8. If you have questions or get stuck along the way, simply post in the Admin Trailblazers group using #BeAnInnovator. 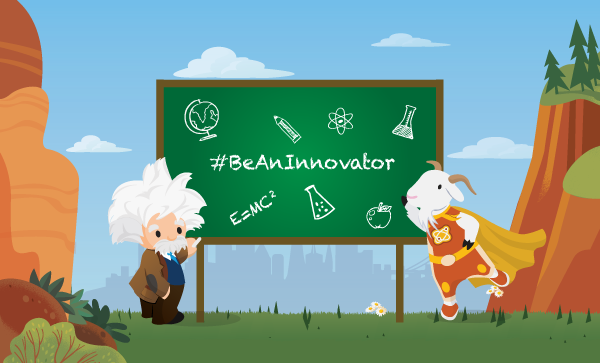 You can also use the #BeAnInnovator hashtag on Twitter to participate in the daily challenges, share your successes, or ask questions. So, join us and Be an Innovator. With our tips and resources to get you hands on with Einstein, you’ll be inspired to leverage artificial intelligence in every part of your business by the end of our two-week adventure! Be Rad. Be Awesome. Be an Innovator.